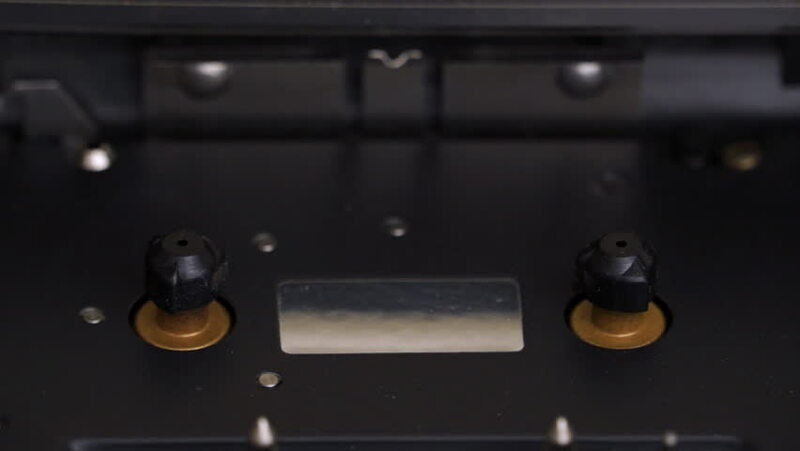 Audio cassette tape inserted in player. Play the audio tape. Stop and eject the magnetic tape. Putting an audio cassette tape into a player and recorder, switching to play, stop and eject. hd00:15High quality 3D animation of an ROV submersible recovering a flight recorder/black box deep underwater. Fictitious ROV, Murky water to emphasize depth, and blurred image for dramatic effect. hd00:46CIRCA 1950s - A highway patrolman wonders aloud as to why drivers in cars are hit by trains in 1959. 4k00:12View of the fire through the circle holes on the stove door.